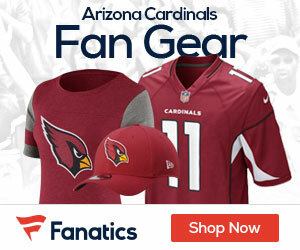 Some feel that the Arizona Cardinals are the best team in the NFC, and for good reason. The team is a NFC best 7-1, and are rolling following a win over the Cowboys last week 28-17. The team is listed at 10/1 odds to win the Super Bowl according to The Standard up from 16/1 as the birds continue to steamroll through the NFL. 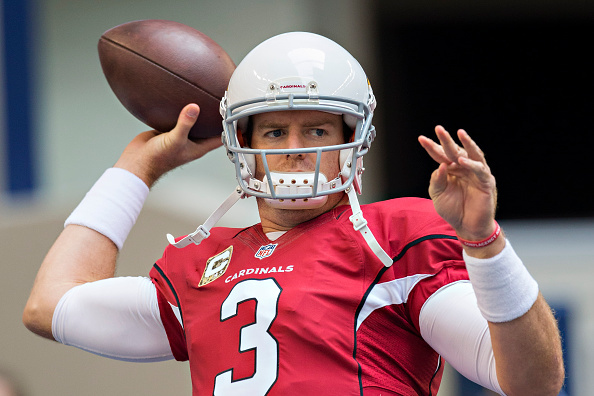 Friday the Cards took another huge step forward, as they and quarterback Carson Palmer agreed to a three-year contract extension. The move can only make the team stronger, as they have been looking for years since the retirement of Kurt Warner for stability at the QB position. Palmer has already had some big games this season and last for Arizona, and getting him locked up for three more years will only make this already strong unit more confident. The club will start a stretch Sunday where they take on the Rams and Lions at home before they have a huge matchup in three weeks with the Super Bowl champion Seattle Seahawks. If they get past the next two teams and enter the Seahawks game 9-1, it’s a game that could define just how good and how far this team can go come January and possibly into February.